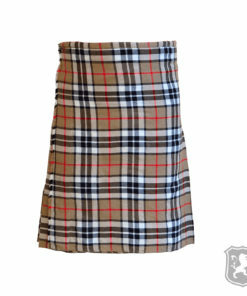 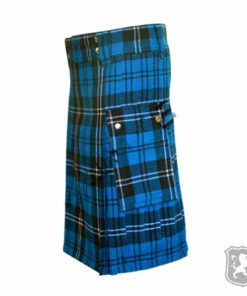 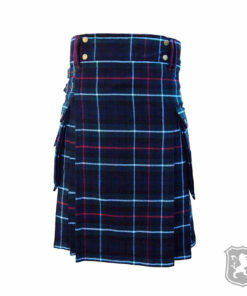 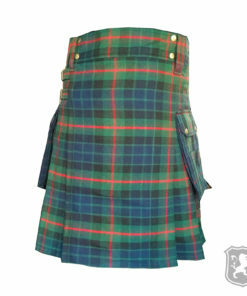 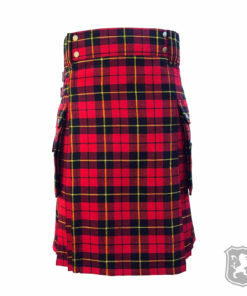 Tartan Utility Kilts for Men made up of amazing tartans. 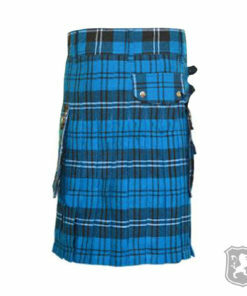 These Tartan Utility Kilts are made by our expert and professionals makers. 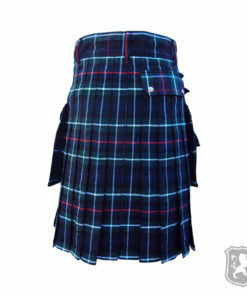 Tartan are of two quality – one is 100% Wool & other is Acrylic Wool. 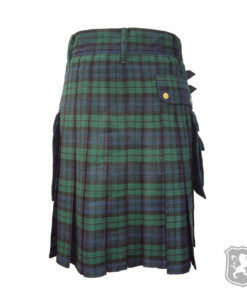 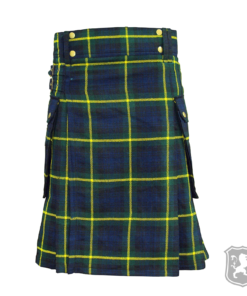 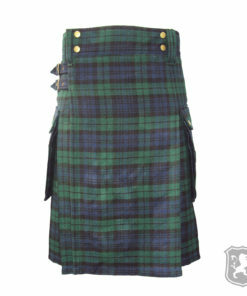 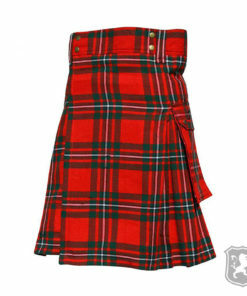 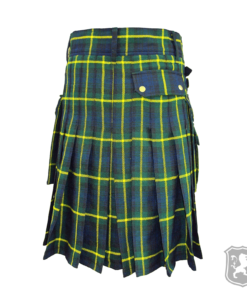 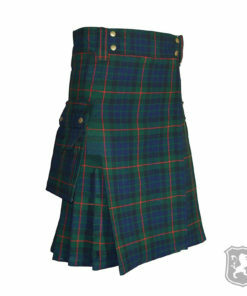 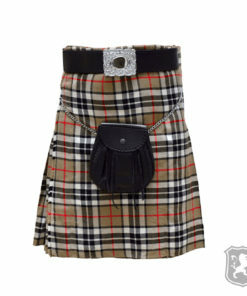 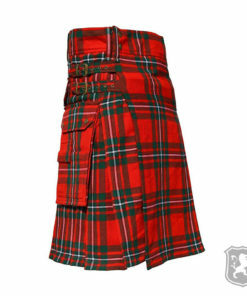 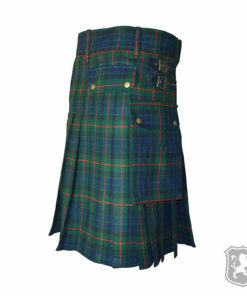 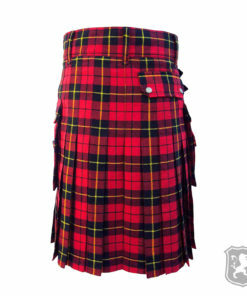 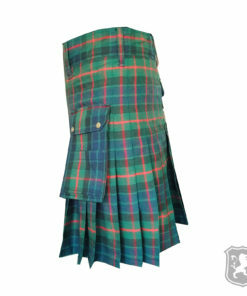 Delivery Time: It takes us 10 business days to manufacture and ship a custom made Tartan Utility Kilt.